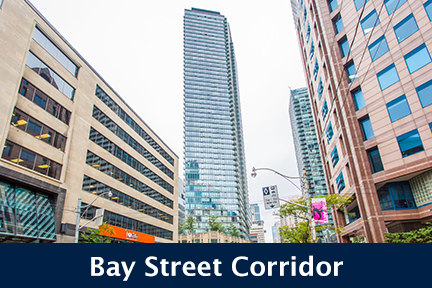 To be built in 2019 by Pinnacle International, The PJ Condos will stand 48 storeys high with 372 suites. 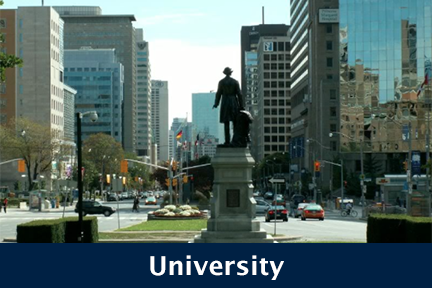 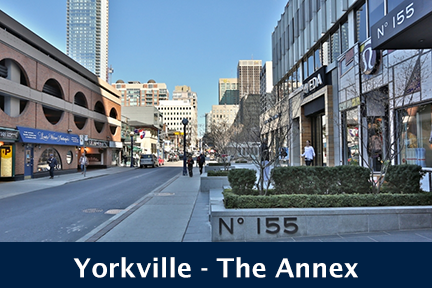 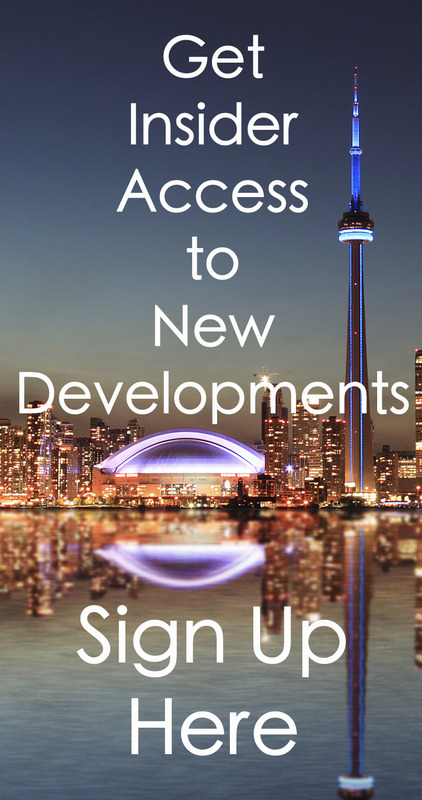 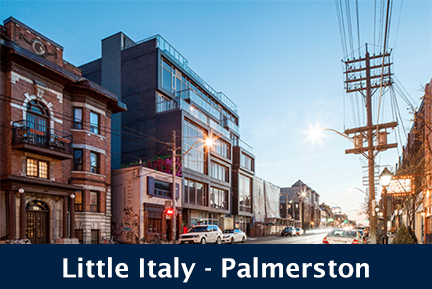 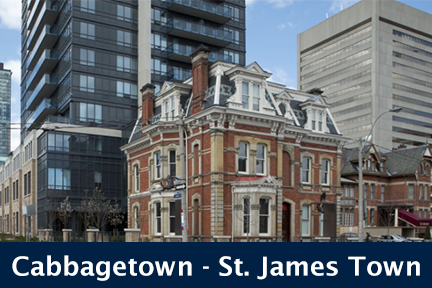 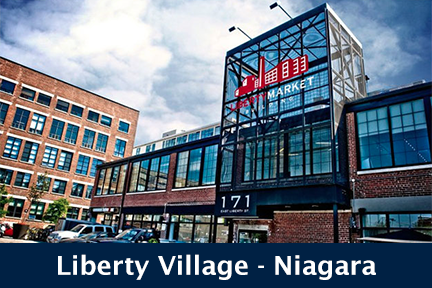 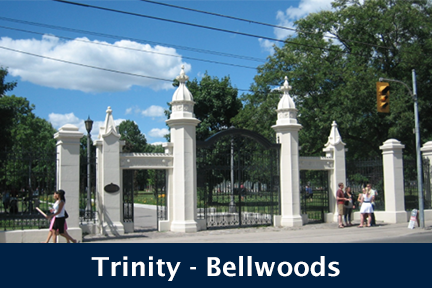 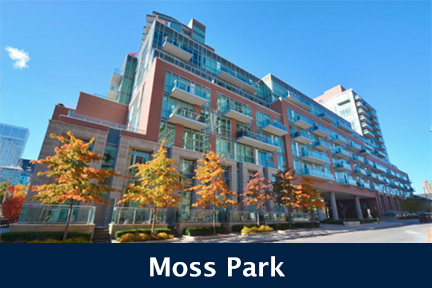 Conveniently located in the Waterfront Communities West at Pearl Street and John Street, Toronto. 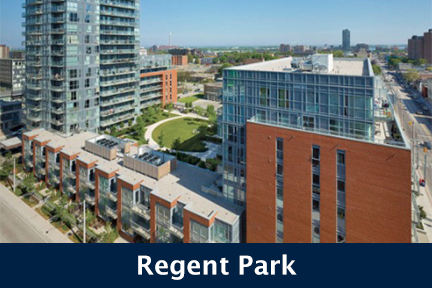 Click here for Real-Time listings, floor plans, amenities, prices for sale and rent in The PJ Condos, updated daily.